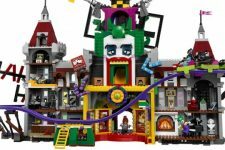 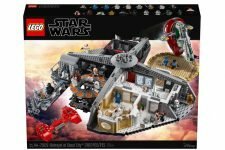 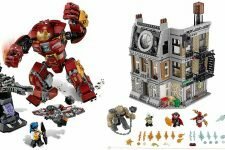 Spider-Man: Far From Home LEGO Building Sets ..
LEGO Star Wars Special Edition 20th Anniversa.. 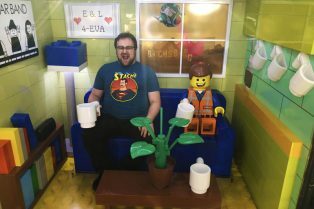 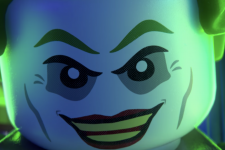 The LEGO Move Will Be Free on YouTube this Bl.. 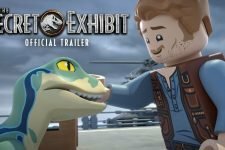 The first trailer will debut tomorrow! 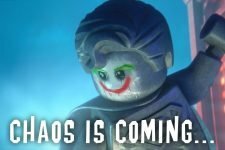 Chaos is coming this October! 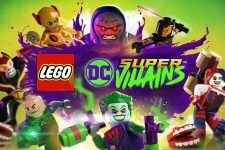 The full reveal for the game arrives tomorrow! 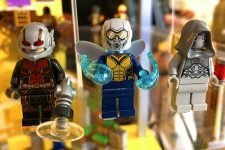 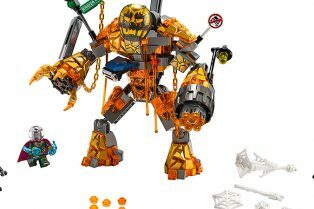 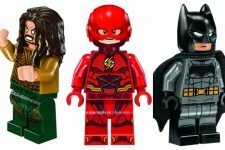 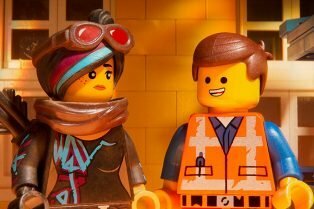 100 LEGO Fall Preview Images with Ant-Man, Solo & More! 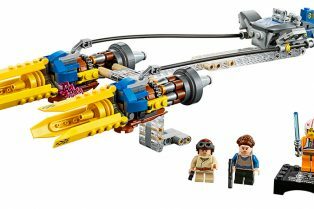 Check out LEGO sets from Solo: A Star Wars Story, The Incredibles 2, Harry Potter & more! 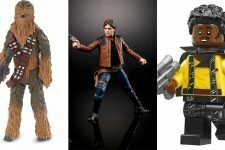 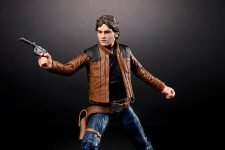 Check Out New Solo Toys from Hasbro, LEGO, Funko & More! 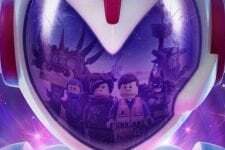 Where else can you find good, evil and a Kaiju kitty named Meowthra? 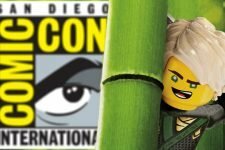 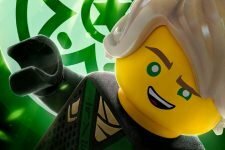 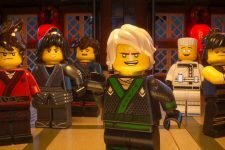 Meet the LEGO Ninjago Movie Characters!